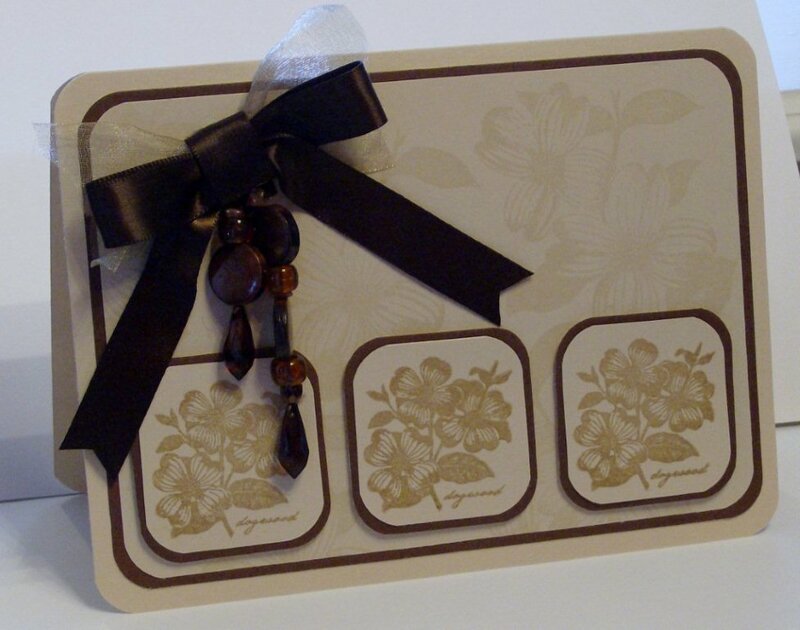 A beautiful card with very subtle background stamping to compliment your main images, very effective. You've created a wonderful and very elegant card. Thanks for joining us at FSC. Thank you for joining us at Fashionable Stamping Challenges!